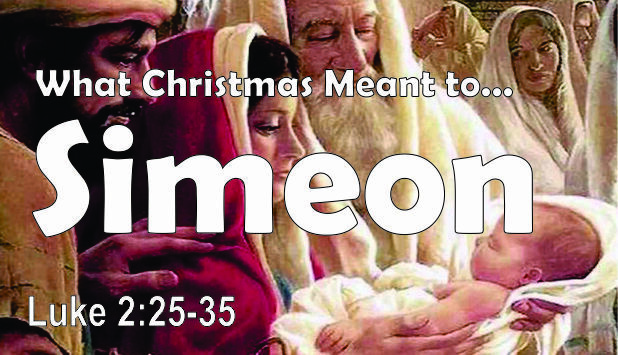 What Did Christmas Mean to Simeon? Description Simeon was in the right place at the right time! The first Christmas was his opportunity of a lifetime.